I am so happy with how it turned out this year, visually and lyrically. 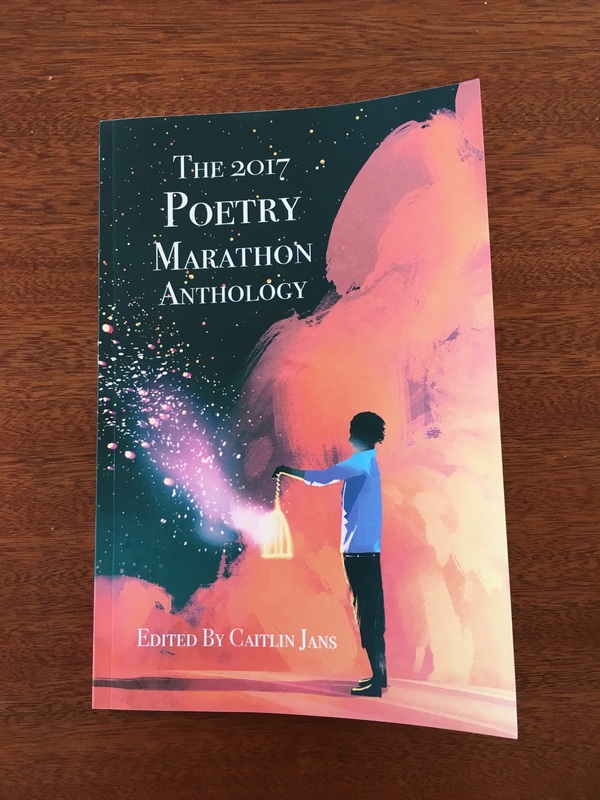 This anthology reflects the magic and madness of the event, not to mention the wide range of writers that participate in it. If you are outside of the US, the UK, and France, you might have to wait a few weeks. CreateSpace takes their time making it available in other countries and it will not be available to buy directly for the price we set, in all countries. We wish this wasn’t the case and apologize for the delay and potential availability issues. If only publishing internationally was easier.